In that spirit videos of many speakers at TED, known as “TED Talks“, are available online for downloading or streaming. 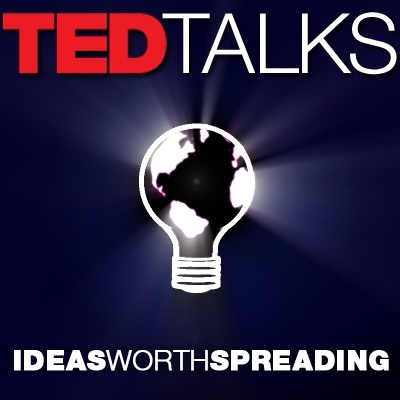 Videos feature closed captions in English and many TED Talks feature subtitles in various languages and are released under a Creative Commons license so they can be freely shared and reposted. Forget about the hybrid auto – Shai Agassi says it’s electric cars or bust if we want to impact emissions. His company, Better Place, has a radical plan to take entire countries oil-free by 2020. At the 2007 conference, Kevin Kelly shared a fun stat: The World Wide Web, as we know it, is only 5,000 days old. Now, Kelly asks, how can we predict what’s coming in the next 5,000 days?